The National Transportation Safety Board (NTSB) reported that a truck driver who was unfamiliar with traffic patterns on the Chesapeake Bay Bridge and wasn’t paying attention to the road as traffic slowed was likely to blame for the July collision that forced a woman’s car off the eastbound span of the bridge. The truck driver, Gabor Lovasz, slammed into the back of a car driven by Morgan Lake. The impact sent Lake and her car over the 34 inch wall where she plunged nearly 30 feet. Lovasz pleaded guilty two months later on four counts: failure to control speed on a highway to avoid a collision; negligent driving; driving “in excess of reasonable and prudent speed” on a highway; and unsafe lane changing. He was fined $450, according to court records. The Chesapeake bridge accident was back in July of 2013. Lake survived the accident and her story of survival went viral. A lot of questions have come up due to the accident. Officials now fear that the 34 inch walls are not high enough. 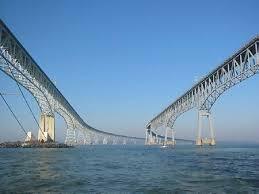 The Chesapeake bridge spans 4.3 miles and at one point, stands 183 feet above the bay. Since the accident, more focus has been on the Bay Bridge. It also raises concerns for other bridges similar to the Chesapeake bridge. 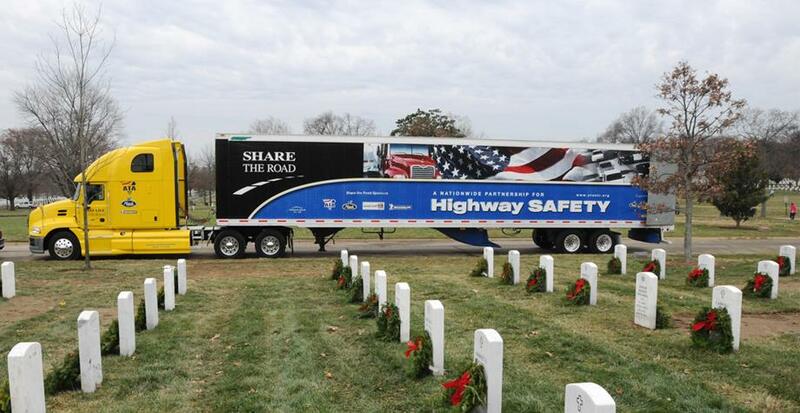 This another matter where we have to look at truck driving safety. I know in this case, the truck driver was at fault. However, we should always be taking safety into consideration. 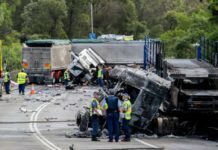 Is there a lighter front end that could protect motorist from direct impacts of a semi? 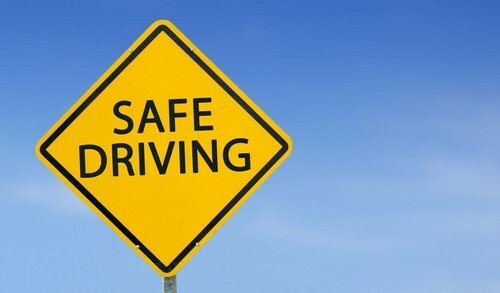 Driver safety in general for us all, we’re all affected by these events. We should never overlook safety.